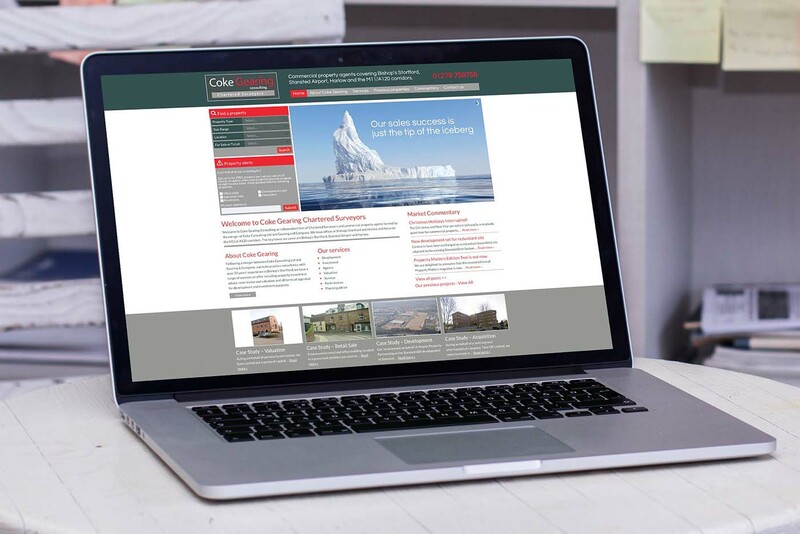 Content is a key part to the success of any creative project and covers a wide range of services from copywriting, advertising messages, social media and blog posts through to press releases photography, CGI’s and video. From a marketing perspective skillfully written content and clearly presented headlines will deliver the message to your market. When this is backed up by strong visual imagery it will help to tell your story, strengthen your brand and raise your profile. 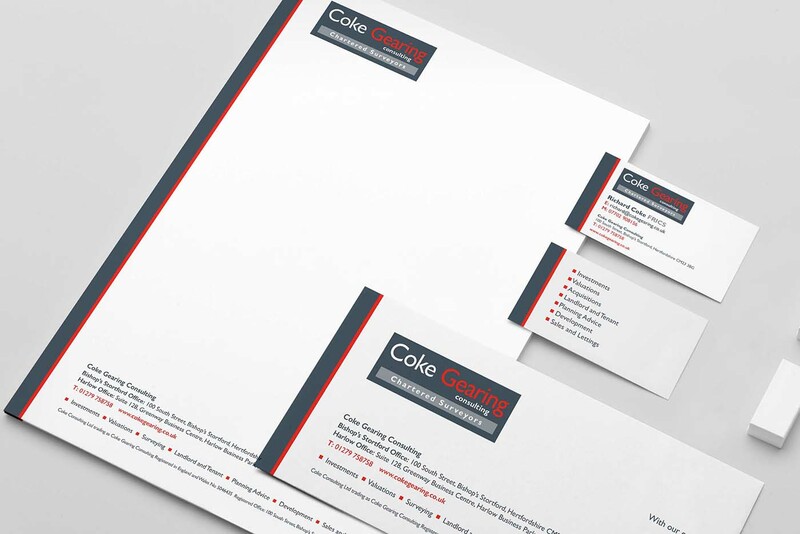 Projects of all types will make use of content including everyday business stationery and flyers to more detailed annual reports and promotional corporate brochures. Successful projects all have one thing in common and that is well written and properly planned content that is delivered to your target market in a way that makes sure your message gets across and makes you stand out from the competition. Effective copywriting is the foundation for all your marketing success. You will find it hard to succeed in a competitive market if your website cannot be found or your marketing material lacks impact or appeal. Professionally written content for your business will communicate clearly with your customers and help to strengthen your brand, ensuring that your marketing achieves the best possible results. In the digital world professionally created and visually appealing content will present your messages clearly to viewers and will also support and improve your SEO strategy by optimising your content for search engines, this in turn will help increase your website ranking and result in more visitors. Good quality, well taken photos are crucial to any project as it has been proven that people are more likely to engage with a brand that has professionally shot images of its products and services. Social Media will also benefit from content creation, a properly prepared group of well written and targeted tweets with appropriate hashtags will encourage users to interact with you. This will help build trust and raise brand awareness, it will also encourage them to look at other marketing materials such as your website. The performance of your social media interactions will also be improved further when combined with great photography. Creating tailored content will ensure your brand message is delivered in a consistent and easily recognised format across all of your marketing activities, this consistency is what makes successful brands stand out from the competition. At Simpsons Creative we have a team of content specialists who have years of experience and know what works and how to get results. We are a full service agency and that means we have the benefit of all the content creation and marketing skills under one roof. The team can mix and match their skills to deliver consistent and effective content that is best suited to your needs across all of your marketing activities and media. The message can be engaging, factual, funny or informative – we can write to suit. Our account handlers will work closely with you, and the team, on every aspect of your content creation to make sure that each contribution is effectively incorporated into the project as a whole. From the placement of product photography into a brochure to copywriting being used online, having a full service team at your disposal makes sure you always get the best results.